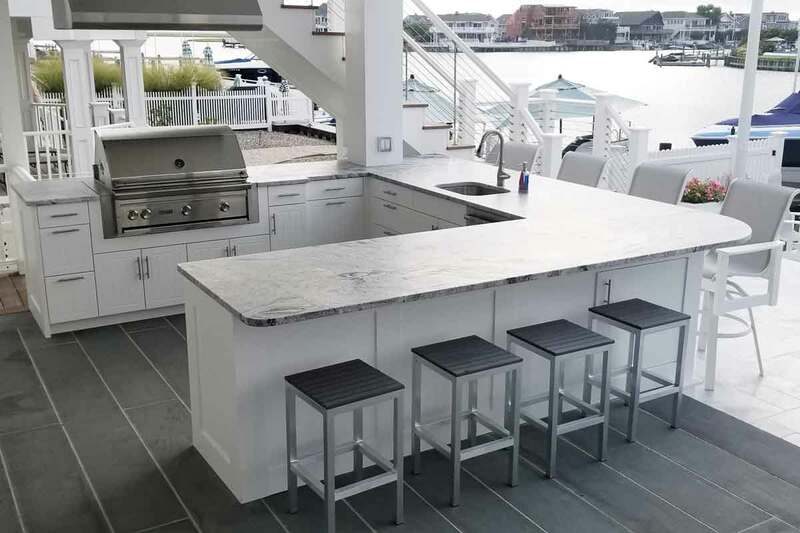 Werever takes great pride in its products and just works with the best carriers to make sure your cabinets are delivered in perfect condition. Please note, our cabinetry is very heavy! 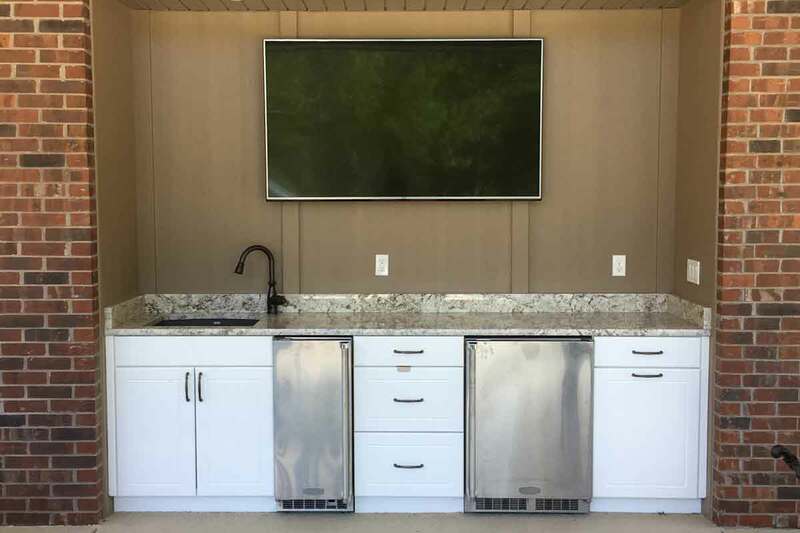 We recommend you to arrange some help in order to move your outdoor cabinets when they arrive. 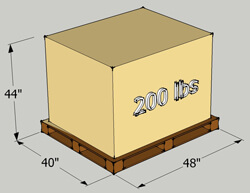 This page describes the dimensions and weights of our products as a way to plan for delivery. Your order will ship via a common carrier (either Fed Ex, R&L Freight, or Conway) for curbside delivery to your home or business address. Werever will provide all of the tracking information prior to shipment as well as delivery window. If your boxes appear damaged, DO NOT SIGN FOR THE ORDER. 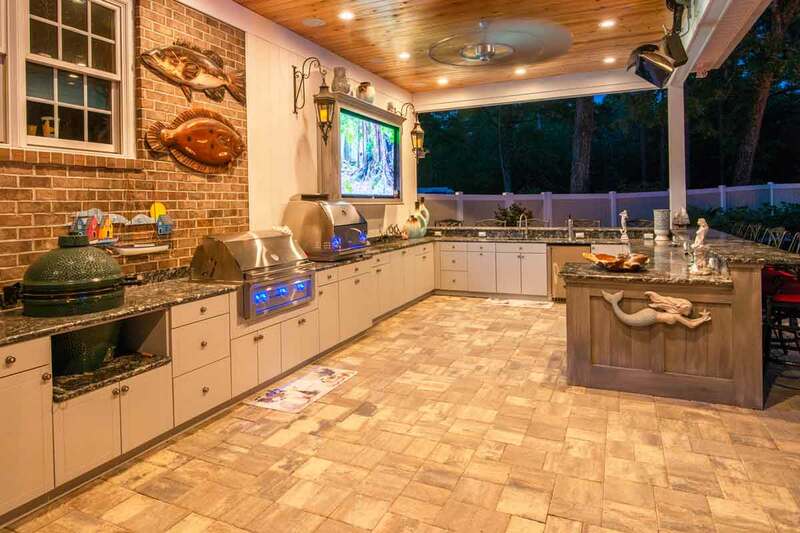 Call us immediately at 813-241-9701 and we will take immediate steps to fix the situation. 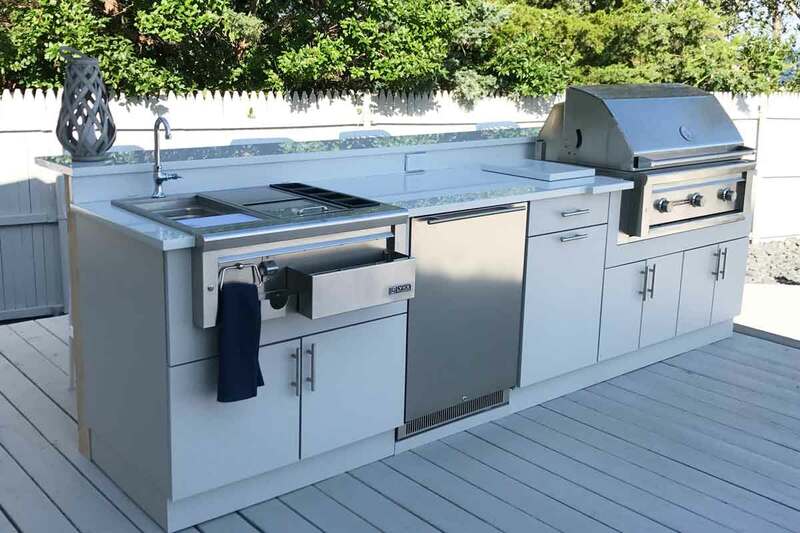 You are guaranteed that if you order outdoor cabinetry from us, you will receive it in perfect condition. Check below the dimensions and weight of the packages you can expect to receive. 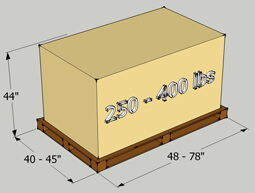 Your order’s weight will vary slightly depending on what cabinetry you have selected. 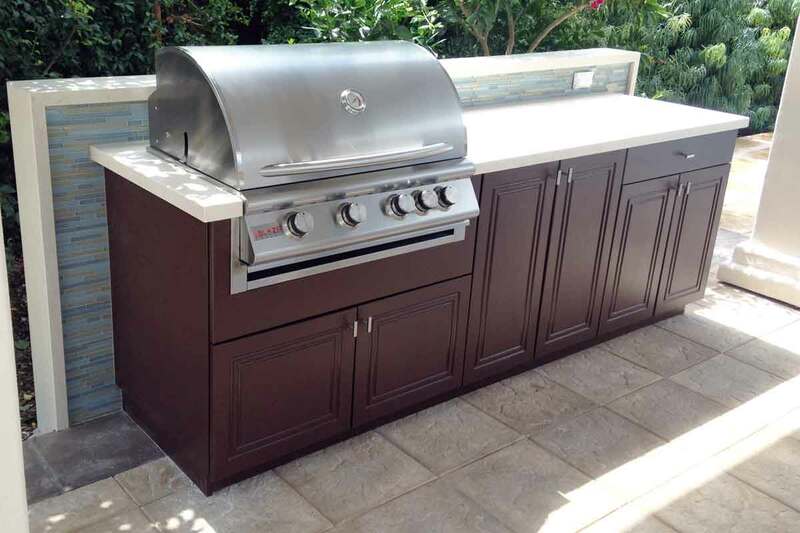 Outdoor cabinetry is shipped on convenient standard sized 40″ x 48″ pallet with a protective overbox. Inside, the cabinets are strapped to the pallet with additional padding and corner protectors. Please note, they’re heavy! 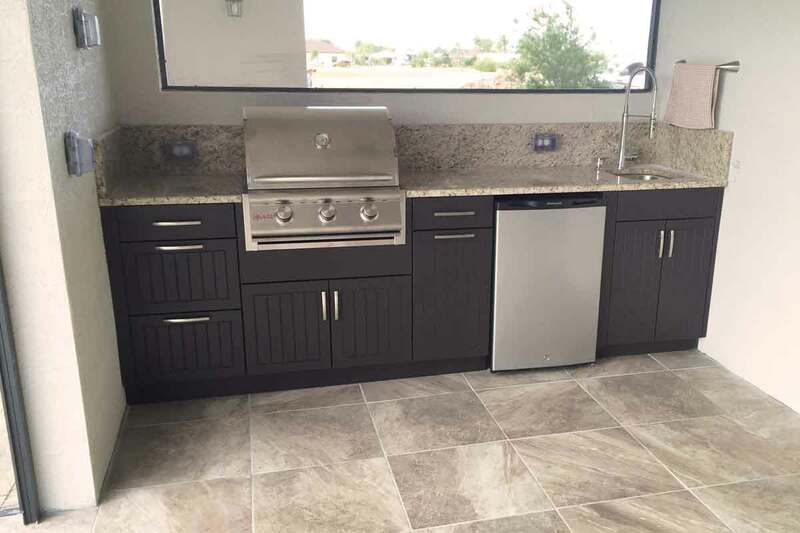 Grill cabinets are packed on oversized pallets and may require additional help when moving because of their weight. Finished back panels are packaged flat, on pallets according to the size you order. The panels are carefully packed with protectors to prevent stacked items from damaging your panel. *additional toe kick pieces will increase the height of the package. "The packaging was phenomenal. I’m very impressed. A lot of care was taken in packaging your cabinets. My complements to you."